Copyright: Copyright of the images will remain at all times with the photographer. 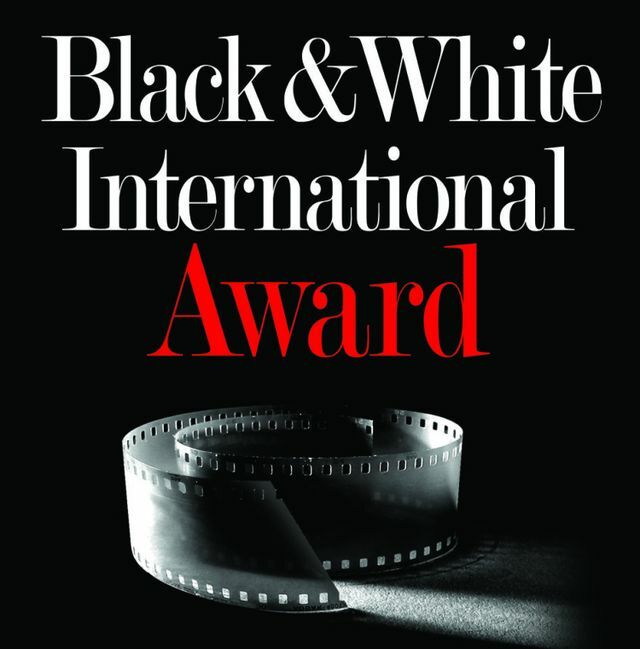 Images will be used strictly in connection to the award and will not be used for any other marketing purposes other than promote BWA. A series must have a minimum of 5 photos to a maximum of 10. Online submission of digital photographs via the website. ONLY black and white Photos are permitted . Image requirements: jpg format; longest dimension should not exceed 3500 pixels (300dpi); under 2.5 MB in file size.